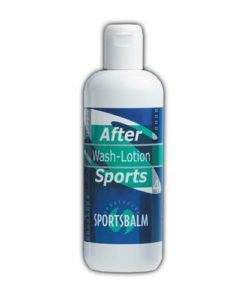 Massage balm idea for use in cold and wet conditions. 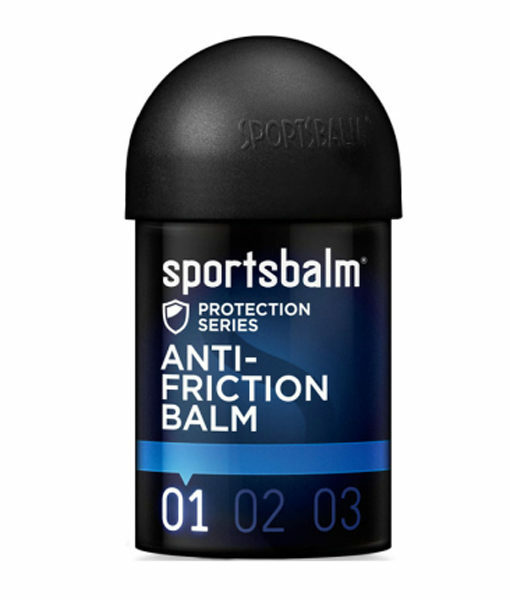 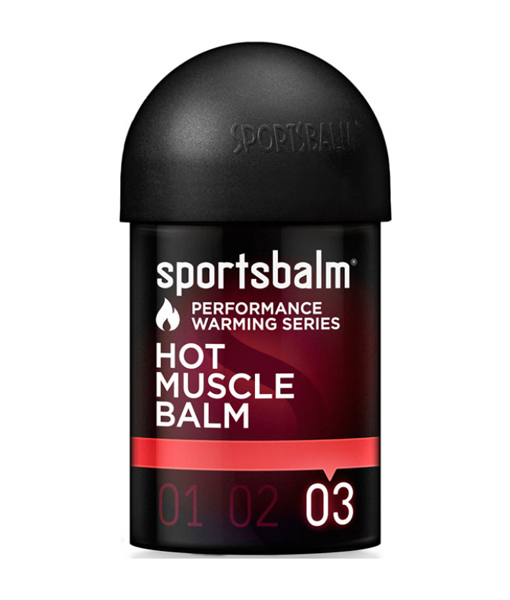 Strong warming massage balm for use in cold and wet conditions, massage into muscle and tendons. 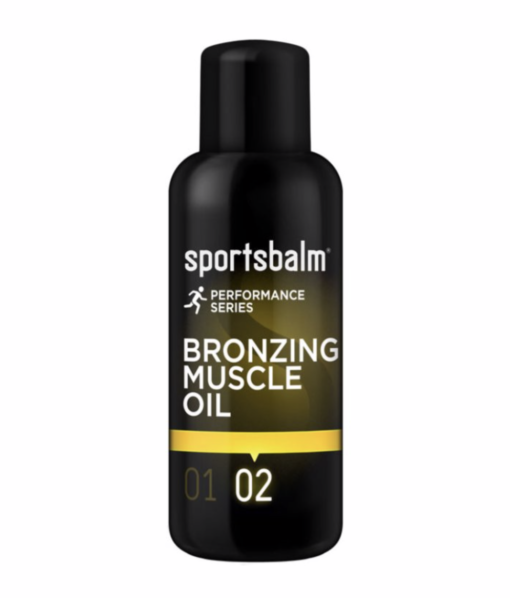 Promotes blood flow and warms the muscles. 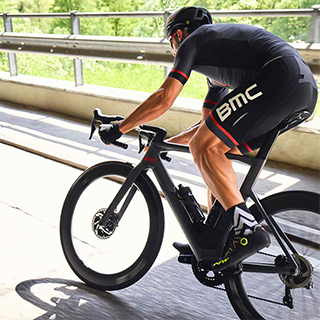 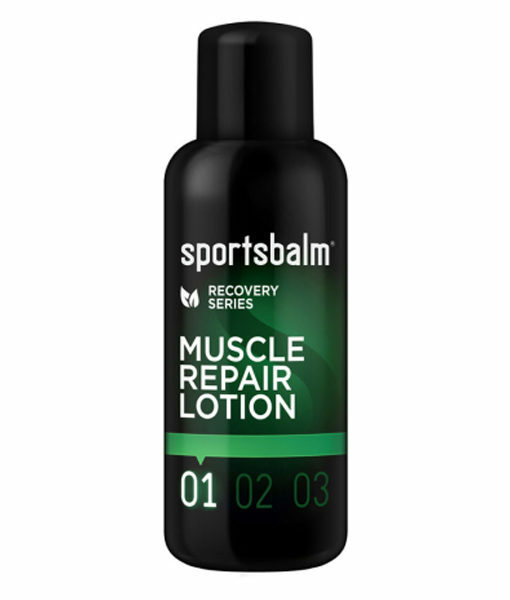 What can you expect from the Sportsbalm Series Hot Muscle Repair Lotion?